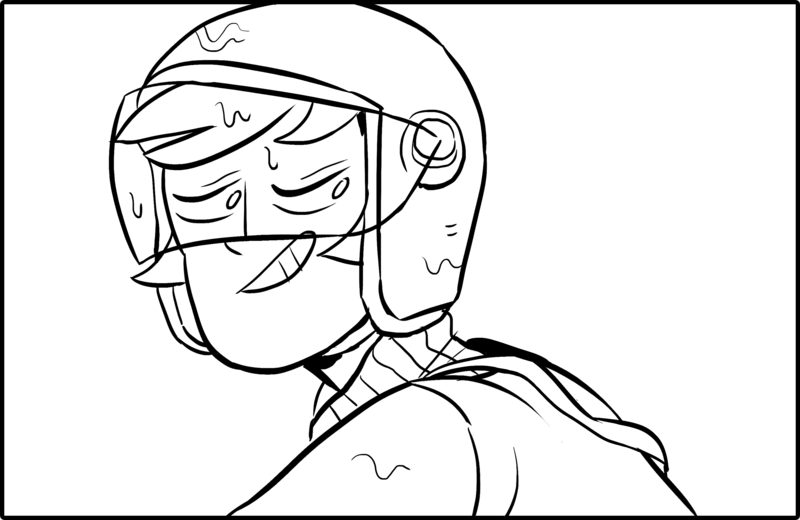 Jay with a moped helmet might be my new favorite thing to draw. 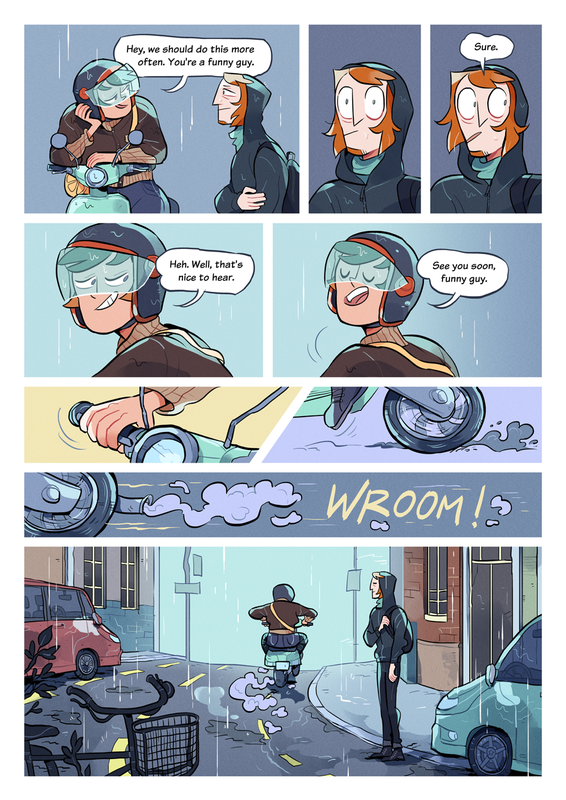 …unlike cars. cars definitely aren’t.